I cheated on my wife. How can I win her back? I cheated on my wife. How can I win her back? 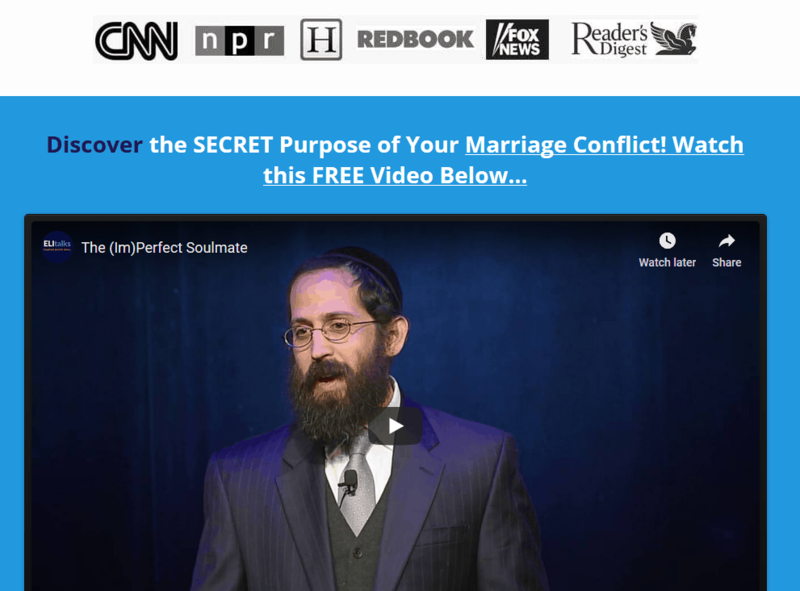 No doubt your wife is probably feeling betrayed and may not be interested in working on the relationship or even salvaging your relationship at this point. Take these steps if you’ve cheated on your wife. First of all, you must realize that it will take her some time to overcome her anger. And it may take quite a while to heal and get over an affair, even if you do pursue marriage help. However, time can heal if you prove that you have changed and sincerely regret what you did. It’s important that you be proactive and take the time to save the relationship because your wife may feel that you couldn’t care less about your relationship based on what you did. Your regret and your changed actions will help her feel some hope that you won’t do it again, though realize that she may keep harping on it and that is something that you are going to have to deal with as a consequence of your actions, until she can feel that she can trust you again. You’ve got to be a man and be willing to fight for your relationship. it goes without saying that you need to be transparent with her and let her have access to whatever she wants-be it your texts, your schedule, your social media, your email accounts, so that she knows that she can trust you again and that you are not doing anything behind her back. And of course, if you are still in midst of the affair, then you must cease and desist immediately if you have any hopes of saving your marriage. Affairs don’t happen out of thin air, even if you’re bored in your marriage. It’s also important to explore what led to the breakdown in your marriage that would even allow this affair to occur. These things don’t usually happen if a marriage is great. Even if your marriage isn’t horrible, it could be that you were feeling dissatisfied and you didn’t speak up about it. 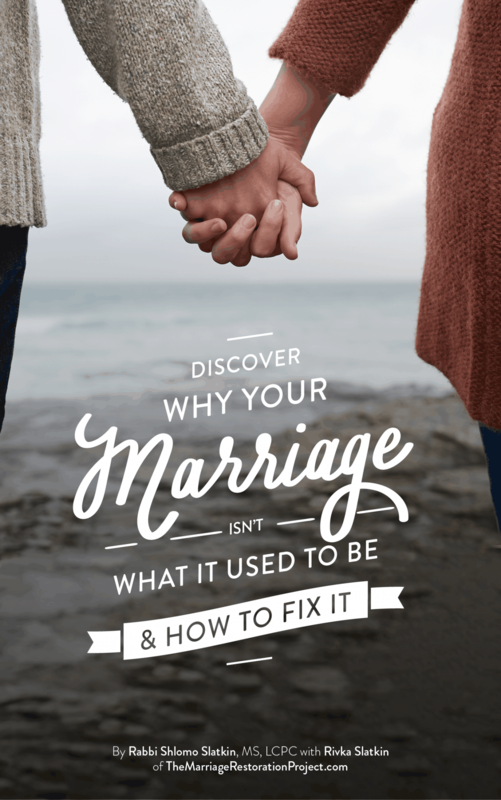 It’s essential to do some exploration of what went on in the marriage that led up to this and how you can make the marriage better, so that both of you feel satisfied and are not tempted to look elsewhere. If you need help saving your marriage after the affair, we can help you. 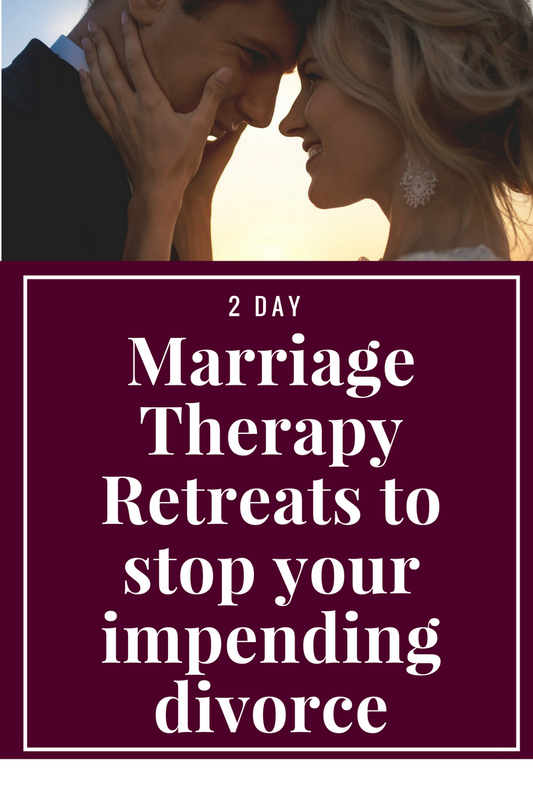 We have worked with many couples after infidelity and were successful with restoring their marriage, especially with our 2 day marriage therapy retreats. It’s the most effective marriage counseling after an affair-because of it’s intensity after working together for 6 hours a day, 2 days in a row. It is NOT easy to fix a marriage after an affair on your own! You can restore the marriage but you need the right kind of help. Talk with us today about our intensive program.